Ecotique is a personal care brand that combines the ancient Indian tradition of Ayurveda with its holistic approach to daily life and Aromatherapy with its mood enhancing benefits derived from the use of essential oils. The brand has brought together the best natural actives to make truly effective products and take great care to maximize the “naturalness” of the product such that the entire formulation is largely made of Ecocert certified ingredients. Ecotique aims to demystify the healing philosophies to create products that simplify personal care for today’s modern world. Our products are easy to use and are efficacious, and show desired results in a minimal amount of time. 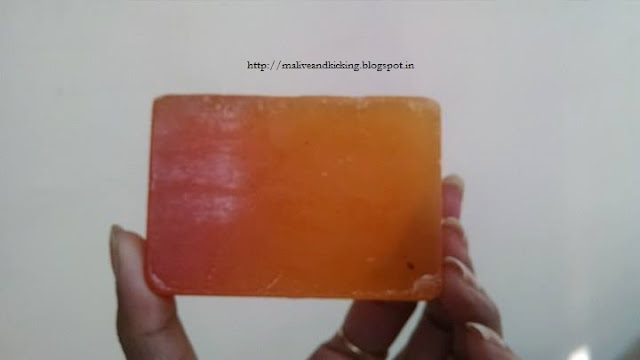 People have been talking these days on preferring body washes over bathing bars. I may be an exception, but I still love using traditional soaps for a satisfying shower experience. I'm a sucker of natural soaps and have used various handmade soaps from numerous brands. Every time I come across a new one, my love for these soaps only gets inflated. 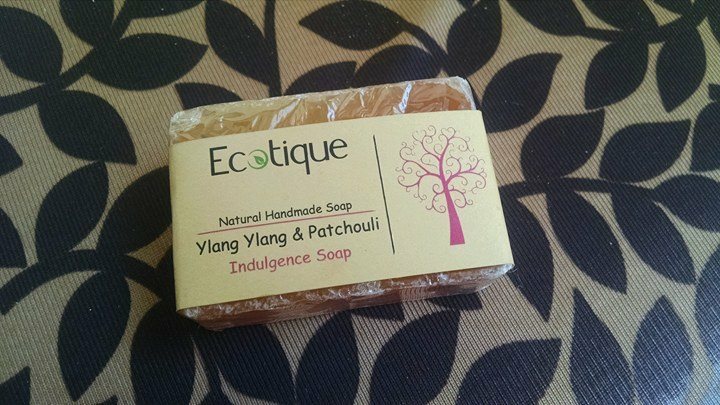 So the first product that I'm raving about in this post is Ecotique Ylang Ylang & Patchouli Indulgence Soap. This dual-coloured soap is a mild formula to cleanse dry/sensitive skin without aggravating skin issues. The soap lathers moderately, but assures your body to be actually 'clean' off dirt, and every type of residue with its soft, creamy lather. My normally dry skin doesn't feel stretchy or stripped after bath. 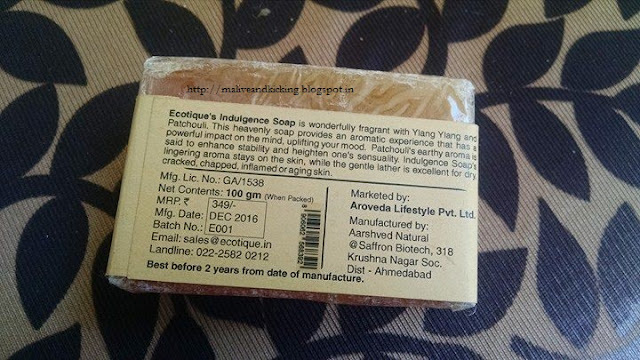 The exotic Patchouli fragrance of the soap has amazing calming effect on mind and offers a wholesome bathing experience, while Ylang Ylang promotes mental well being. 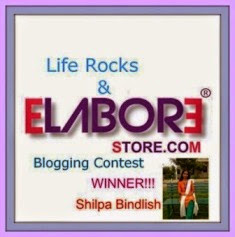 Price: Rs 349 for 100 gm. Coconut and Green Tea Scrub is the most gentle scrub I've ever used. The scrub aims at rejuvenating and energizing the tired, dull skin. Coconut is said to have youth enhancing and glow encouraging properties for skin which is mixed with Green Tea that helps fight free radicals. Jaggery and Honey help to increase collagen so that your skin replenish its lost moisture in no time! 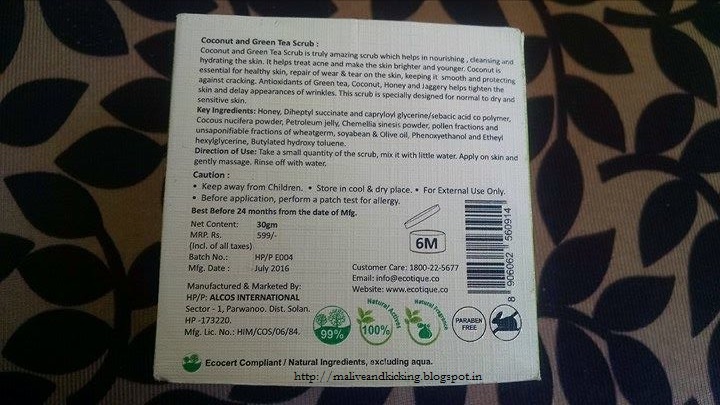 The scrub is packed in a tiny glass tub which is housed in a cardboard box with detailed information printed on it. The scrub itself has green colored granules that do not completely dissolve on rubbing over skin. As you continue massaging the scrub, it releases oil to render intense hydration to skin and gives relieve from itchy dryness instantly. The texture of the scrub is similar to that of shredded coconut which is velvety soft during massage and devoid of any harsh feeling. I feel, it would be suitable for sensitive skin as well, but might not be a good choice for Oily skin type. Generally, I need to moisturize my skin generously after using any scrub because the skin feels stretchy; but the rich coconut oil in this scrub not only makes the product smell delicious but also serves the dual purpose of an exfoliator plus moisturizer for me. 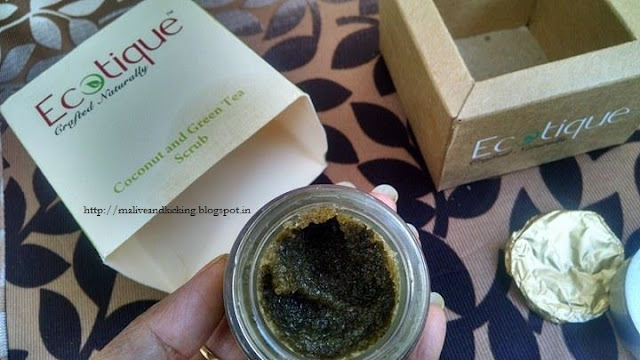 This scrub has most amazing list of natural ingredients that won't cause you any allergic reaction and cleanse your skin off all kind of dirt, dust and dead skin cells on the skin's top surface. This scrub is so mild to be used on alternate day, though the best practice that I follow is to use it once a week. I'm fondly devoted to oils, be it for body massage or head massage. The body oils are extremely important for good health of my dry skin. 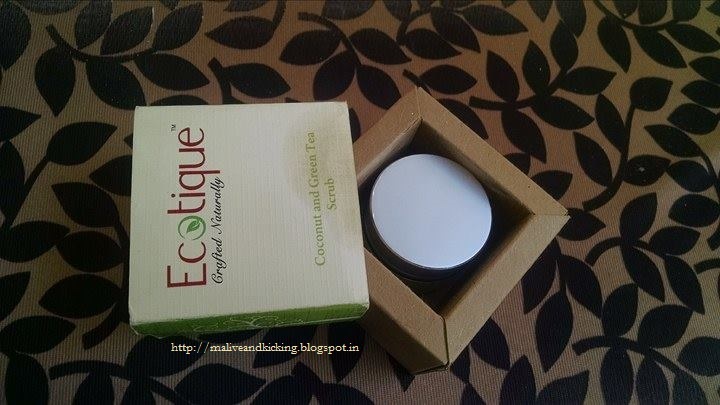 I received one of the best-seller oil from Ecotique i.e. Saffron Oil. This oil is not a heavy concoction that may be hard to sink in the skin. 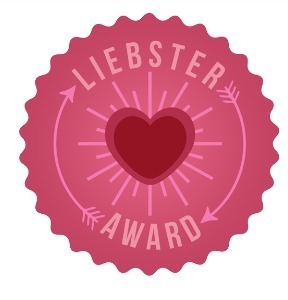 It absorbs quickly and hydrates my dry, flaky skin instantly without staining my clothes or leaving my skin greasy. I loved its soft and fresh scent that doesn't bother my sensitive nose and is very pleasant to senses. 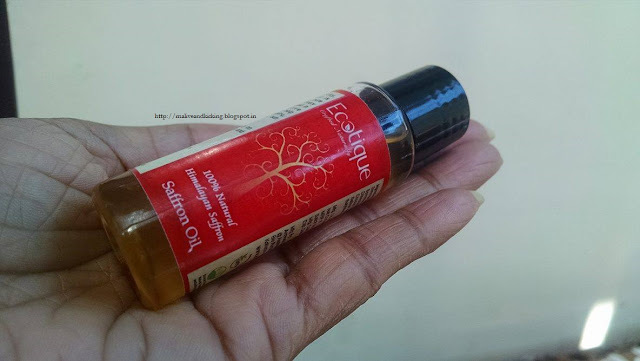 The oil does more than moisturizing the skin, it tones the skin and imparts a desired glow with prolong use. 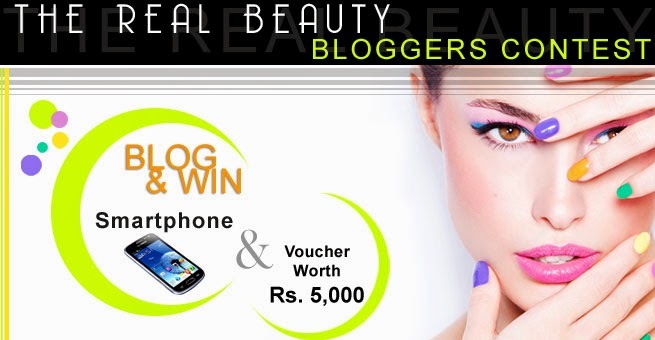 The oil enriched with pure Himalayan Saffron has active antioxidants to fight signs of ageing and reduce blemish. 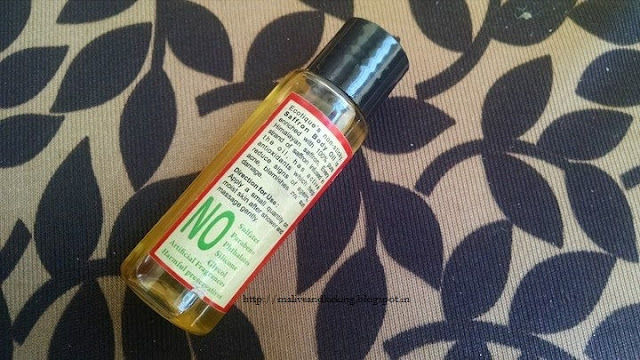 The oil is a blissful remedy to cure skin issues arising due to weather change. The aroma of the oil is so relaxing that I apply few drops of oil on my temples when I need to loosen up myself in tranquility after a tiring day. Overall, I totally like to enjoy that feeling of suppleness on skin all the day long after a gentle body massage of Saffron oil post shower. Made of richest ingredients obtained from nature. Vegan and cruelty free products. Perfect blend of Aromatherapy essential oils. 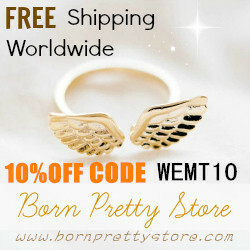 No use of sulfates, parabens, artificial fragrances, phthalates, silicone, glycol and harmful preservatives. 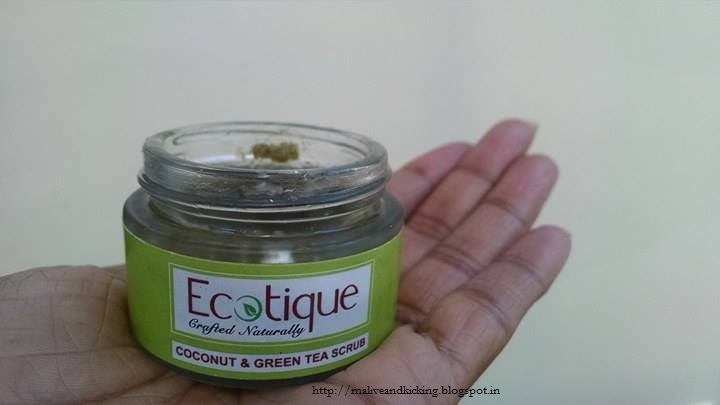 All the products that I used from the house of Ecotique left me infatuated with the brand, specially the Coconut & Green Tea Scrub ;) I'm incredibly satisfied with the quality of products and would recommend you all to give these products a try for sure. 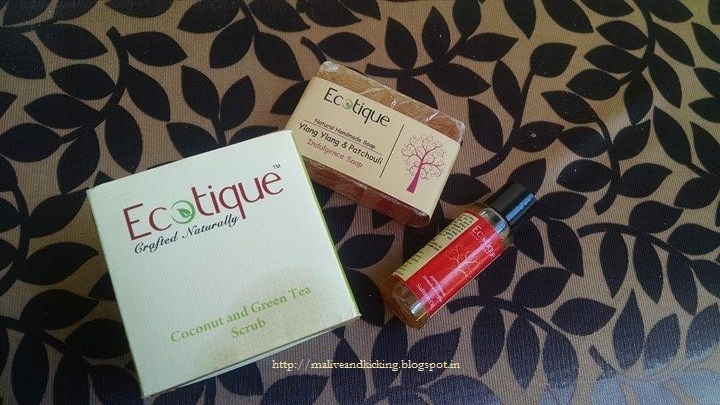 Which of these Ecotique products you are excited to try? Do let us know. Yeah, totally non-allergic and skin safe. Go ahead and you'll not regret.